Tasting Note: Made from Premium California Lemon Juice! This classic cocktail is the perfect refreshment on a hot summer day. 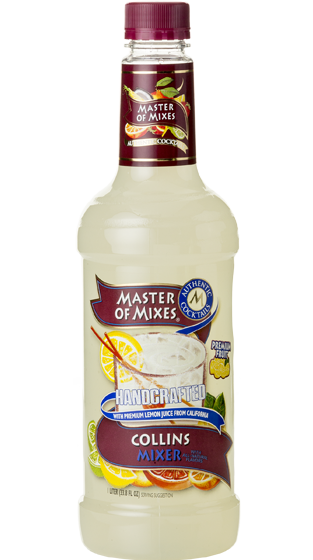 One sip and you will taste the exquisite and delicate blend of the juice from California lemons. We add a touch of simple syrup to this medley of premium juice in order to present a mouthwatering cocktail experience – without the hassle of scratch.